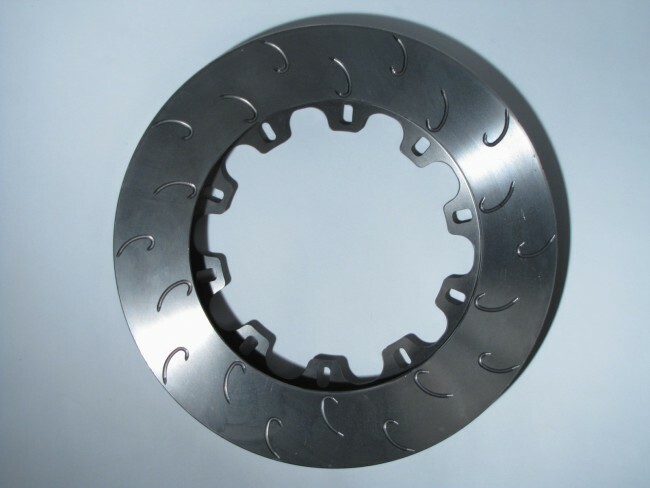 AP Racing CP3908 Heavy Duty J Hook Racing replacement brake disc. 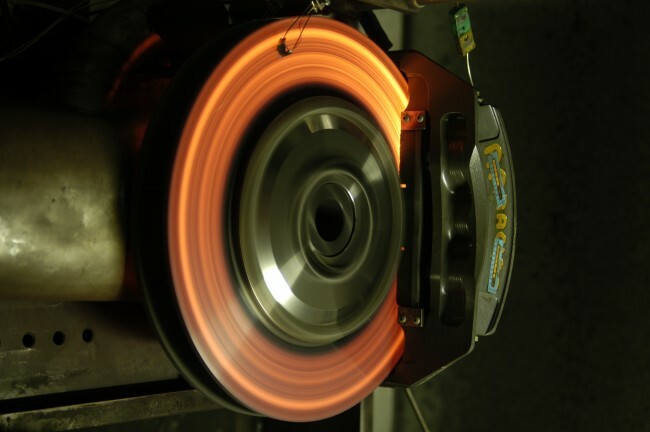 Disc burnishing services available utilizing an optimized brake compound for optimal transfer layer performed on a brake burnishing machine. 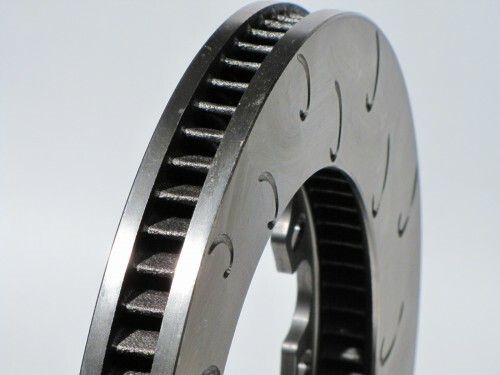 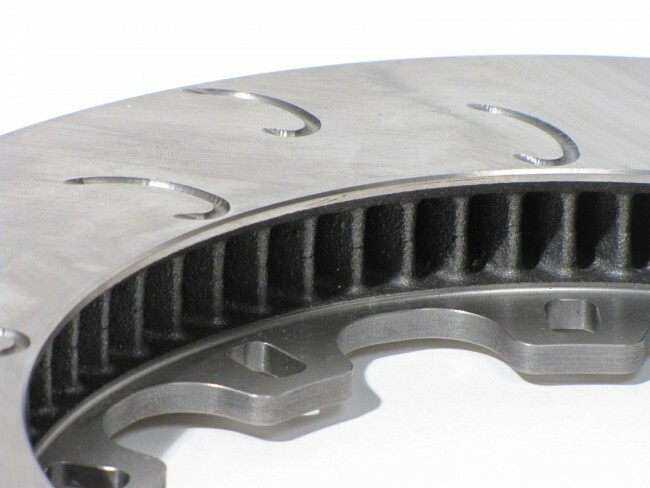 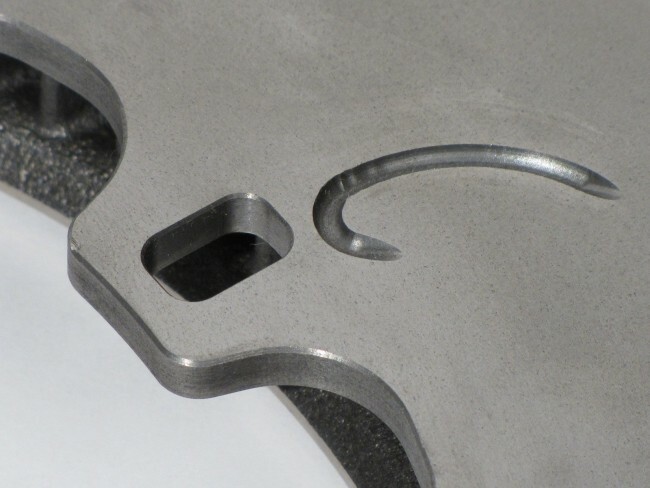 Pre-bedded discs improves overall consistency in braking performance.